Featuring numerous updates and additional anthology selections, the 3rd edition of Introduction to Old English confirms its reputation as a leading text designed to help students engage with Old English literature for the first time. 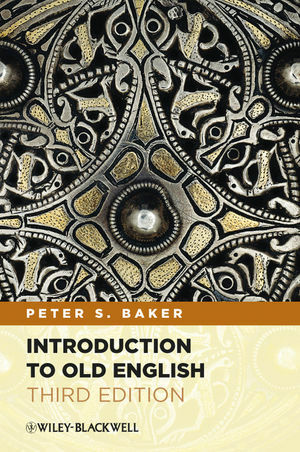 Peter S. Baker is Professor of English, specializing in medieval literature and the history of the English language, at the University of Virginia. His previous books include editions of Byrhthferth’s Enchiridion (with Michael Lapidge, 1995) and The Anglo-Saxon Chronicle: A Collaborative Edition.